Thanks to Missa from PESEdit.com Forum for creating the patch ! 9. 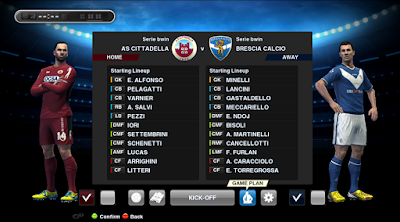 2nd files in 'League Structure' folder you must have for switch to 2nd divison. Every time you change 2nd divison. You must past unmade_1982 named for that division example '2. Bundesliga' you past in kitserver->pesedit-ml dtof.img folder only when you switch to that divison. Important : Make sure you all like PESEdit Factory Patch Facebook fanpage to ge more future updates ! 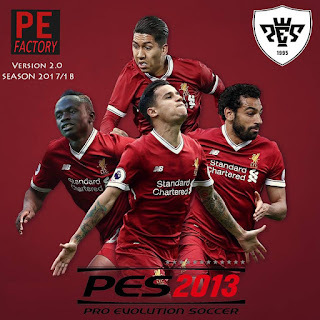 Can you get me the link to Pes Edit 6.0? if you're not lazy, pesedit 6.0 is already in the download link. First of all it´s "If you were not lazy", second maybe i am asking this because the link is not working for me? Maybe because i press skip ad and it brings me back to the same spot? But its ok i fixed it, already installed this patch and i got to say thank you,because this is the best patch i´ve ever installed! Cheers! 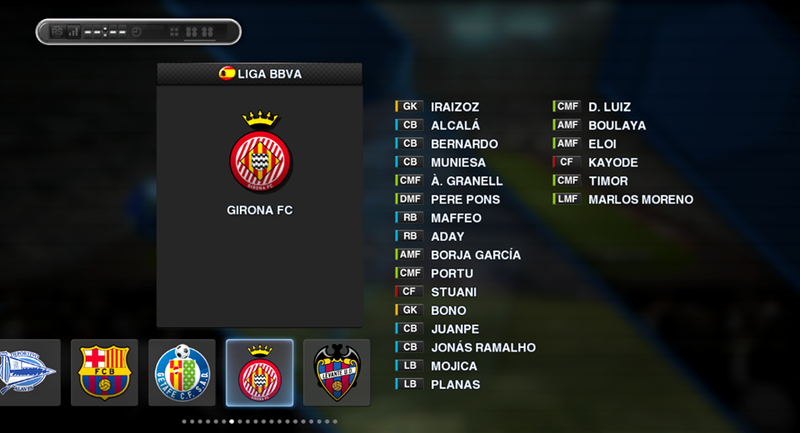 The problem is that every time I select a second division, you need to rename the league. Does anyone know how to do this?